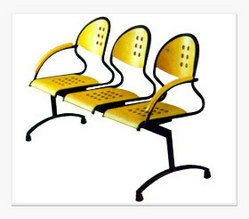 Offering you a complete choice of products which include two seater chair, single seater chair and three seater chair. 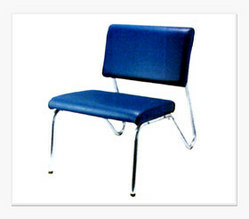 We bring forth an immaculate range of Sleek and trendy Two Seater Chair without side arms for waiting areas and lounge. These Two Seater Sofa are designed in such a manner that they provide comfort to the users and meet their specific requirements sufficiently. Plastic Shell seat / back available in a variety of colours. 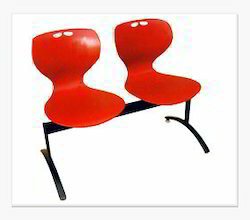 Looking for Seater Chair ?